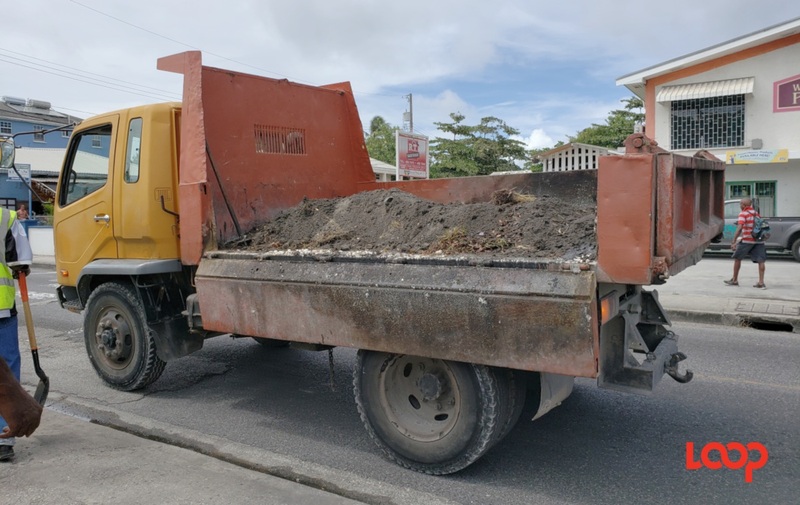 On Friday, the Ministry of Works and Transport commissioned the first weight control station (Weigh Bridge) at the Golconda intersection in San Fernando. The Weight Control Station is the first of five to be commissioned across the country and will aid with the enforcement of the Highways and Motor Vehicles and Road Traffic Acts. This initiative falls in line with the Ministry’s thrust to improve road safety measures by ensuring that the required regulatory frameworks are in place. At today’s launch, the Licensing Division weighed approximately 64 trucks of which 62 were ticketed. In many instances, the trucks carried almost double the allowed load. Violations ranged from 1000 kg to 15,000kg in excess. 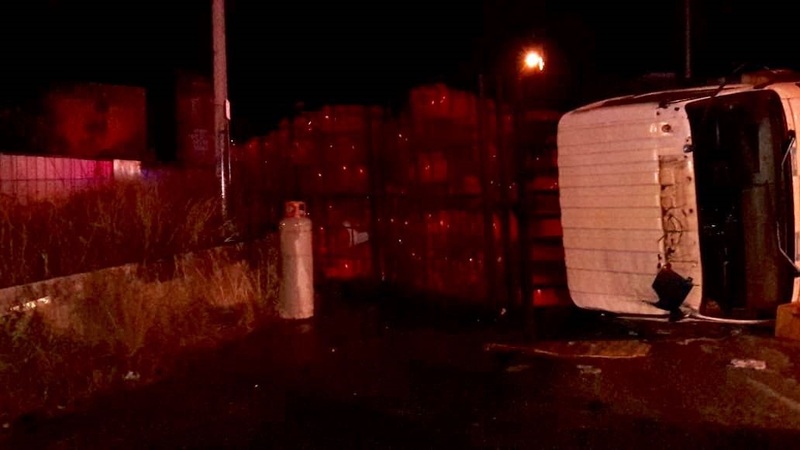 Heavy vehicles have been proven to cause considerable structural damage to roads compared to their lighter counterparts like cars and light commercial vehicles. 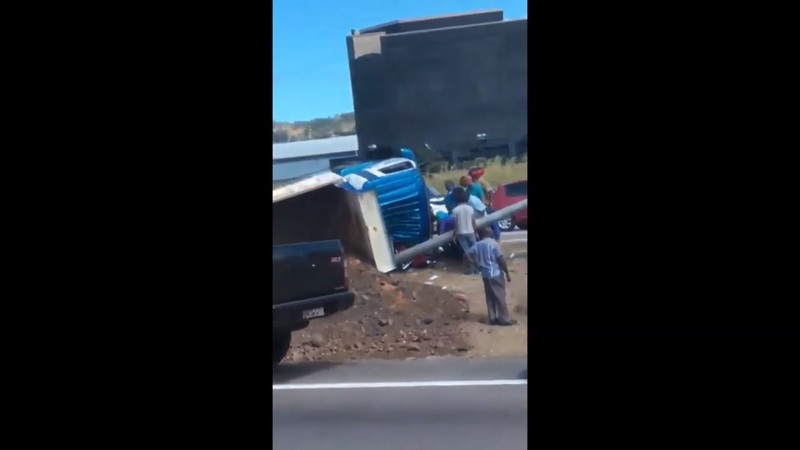 Consequently, the weight carried by overloaded trucks has led to the accelerated deterioration of Trinidad’s roadways causing rutting, fatigue cracking, and other structural failures. 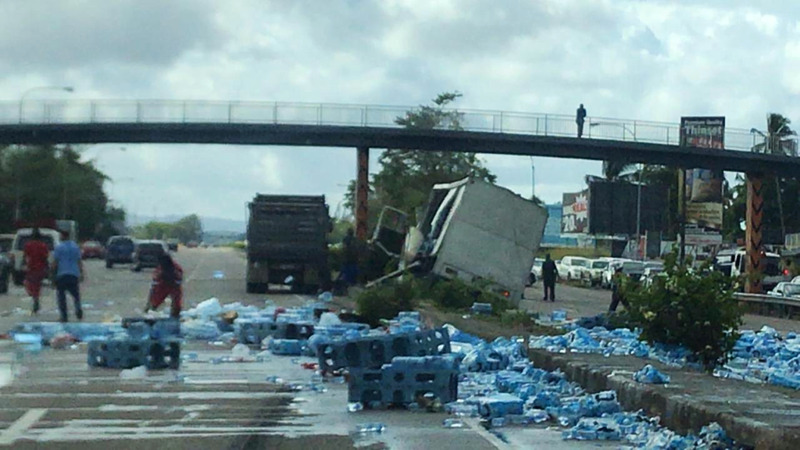 Overloaded axels also have a considerable impact on road safety. The extra weight affects the stability and control needed for safe steering and increases the probability of fatal accidents. “Once again, members of the general public are asked to pay particular attention to and function within the provisions of the laws that govern our nation’s roadways, as they help to secure our safety and that of our families,” the statement ended.